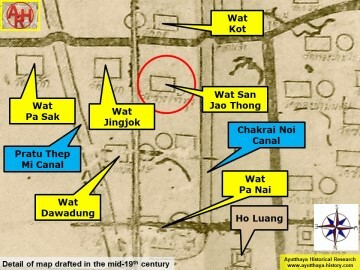 Ayutthaya's city island outside the Historical Park in Pratu Chai Sub-district. 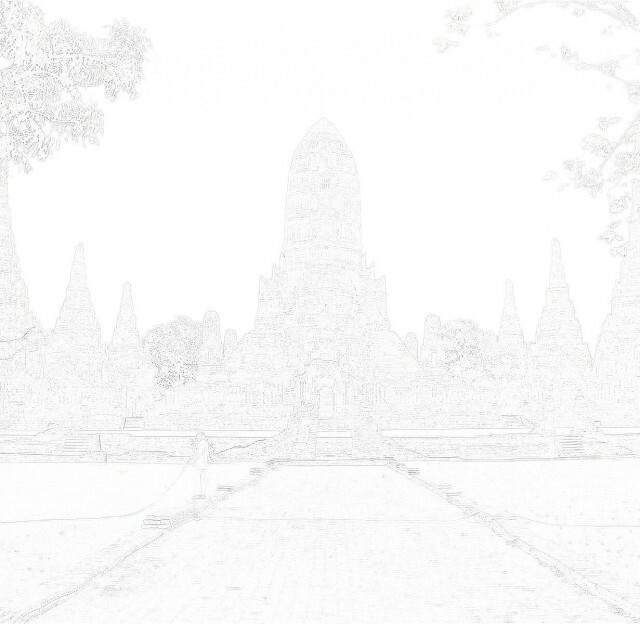 about the monastery and its construction are unknown. 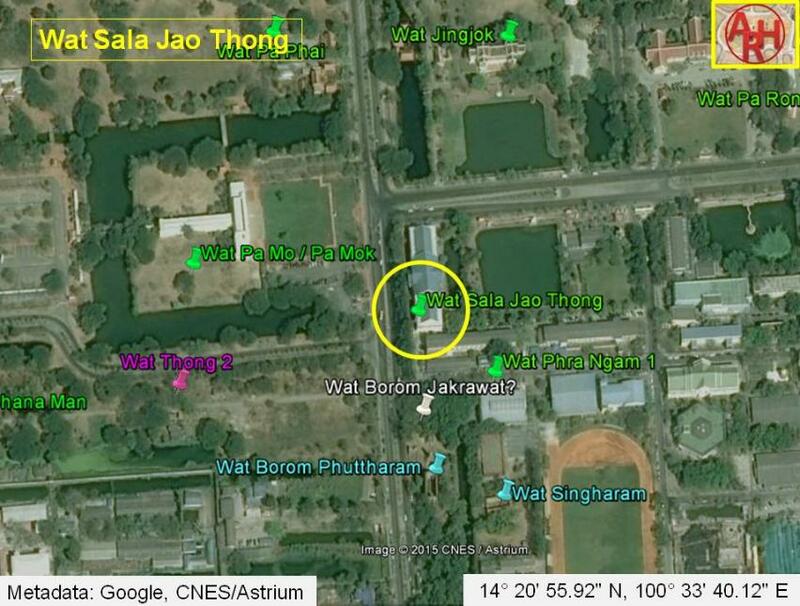 monastery bears on this map the name Wat San Jao Thung (วัดสารเจ้าทุง). 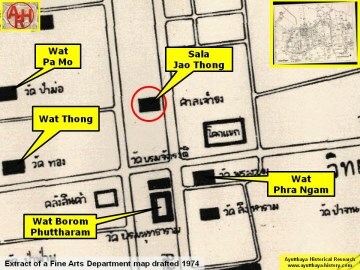 Wat Phra Ngam was in the south. have been a Chinese shrine. 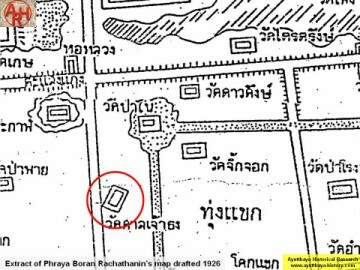 55.92" N, 100° 33' 40.12" E.